birth of the 3 series. 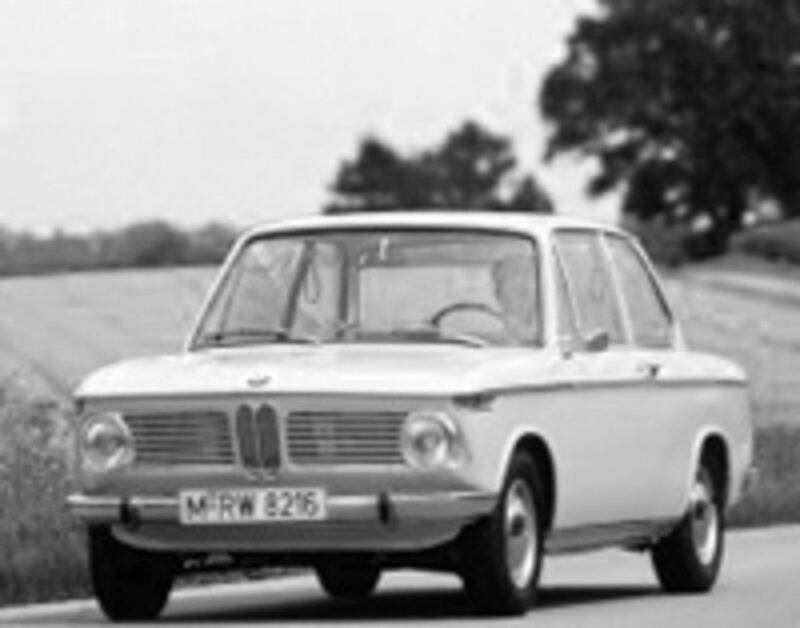 The Bavarian Motor Works 1967 2-Door Sedan in its first year of production. This sport sedan would go on to be known as the 2002 beginning in 1968 and eventually would be forever known as the 3 Series. We found these vintage ad’s from their first American advertising campaign circa 1967. Original list price port of entry New York was $2,477.